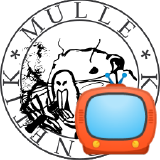 A year after the 0.8.0 release, I am proud to announce the release version 0.13.0 of mulle-objc with the MulleFoundation. This coincides with the release of the new mulle-clang compiler and mulle-lldb debugger, which are based on llvm 6.0. This release brings cross-platform Objective-C development a big step forward. As mulle-clang IS clang and mulle-lldb IS lldb, there is a lot of stuff you get for free, when you are writing mulle-objc code. 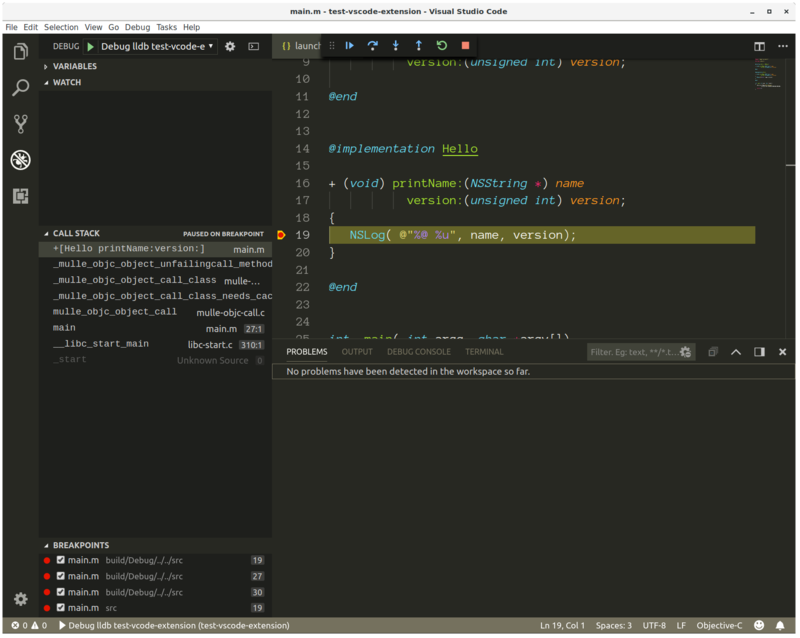 One of that is integration into Visual Studio Code, so now mulle-objc has a graphic IDE. Sweet. Create a project with mulle-sde init -m foundation/objc-developer -d myproject -e mulle-objc/vs-code executable. You can do this inside Visual Studio Code using “View/Terminal”. The initial setup process will take some time, as the MulleFoundation will be downloaded and built. The 0.13.0 release also features the first time release of the MulleFoundation. This contains the various classes and categories you’d expect, to write non-graphical Objective-C tools and libraries. 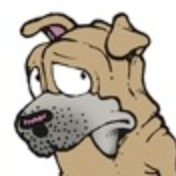 mulle-sde is a command line IDE, that also serves as a package manager. Best of all it runs on any platform, that supports the bash! With mulle-objc specific extensions to mulle-sde, it is now extremely easy to setup mulle-objc projects, that are immediately buildable on all supported platforms. I believe mulle-objc is the only computer language that has it’s own Twitch channel. Every thursday from 14:00 CEST there is live coding stream, where you can ask question or see me sweating out some problems. As the MulleFoundation was too big to be incorporated into mulle-objc for considerations of readability, there have been some changes to the organization structure. The mulle-clang 6.0.0 / mulle-objc 0.13.0 release was published on August 16, 2018 .